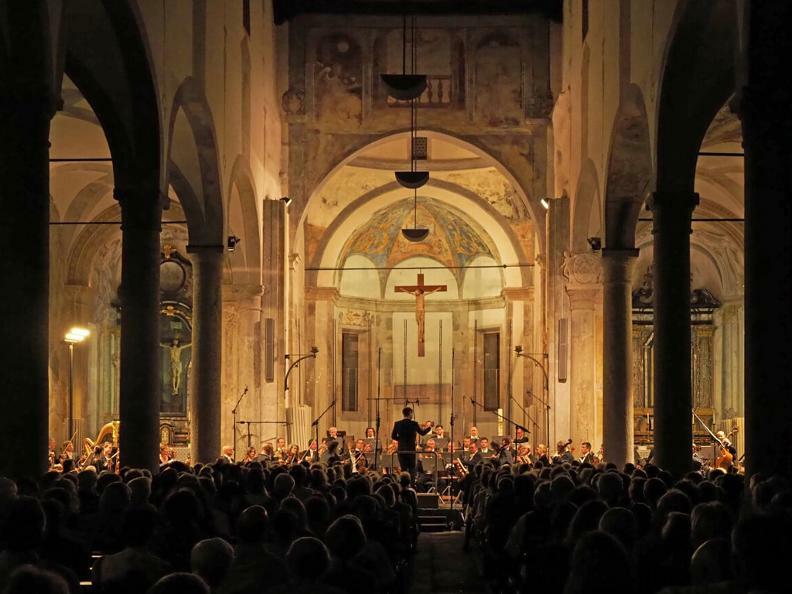 The Settimane Musicali di Ascona, with its rich programme of symphony concerts, chamber music evenings and single instrument recitals, has come to represent, over the last seventy years, the most important classical music festival in the Italian-speaking part of Switzerland. 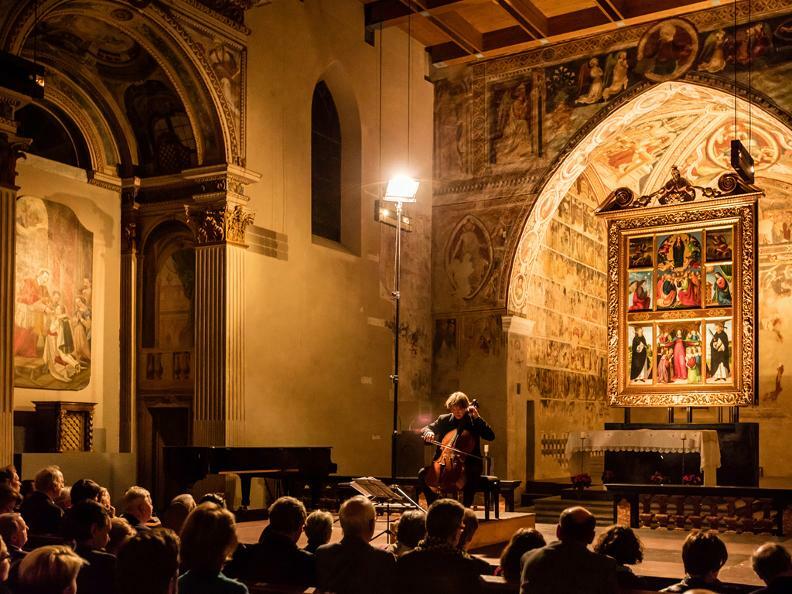 The world's most renowned artists have visited Ascona at least once, with many others returning several times. 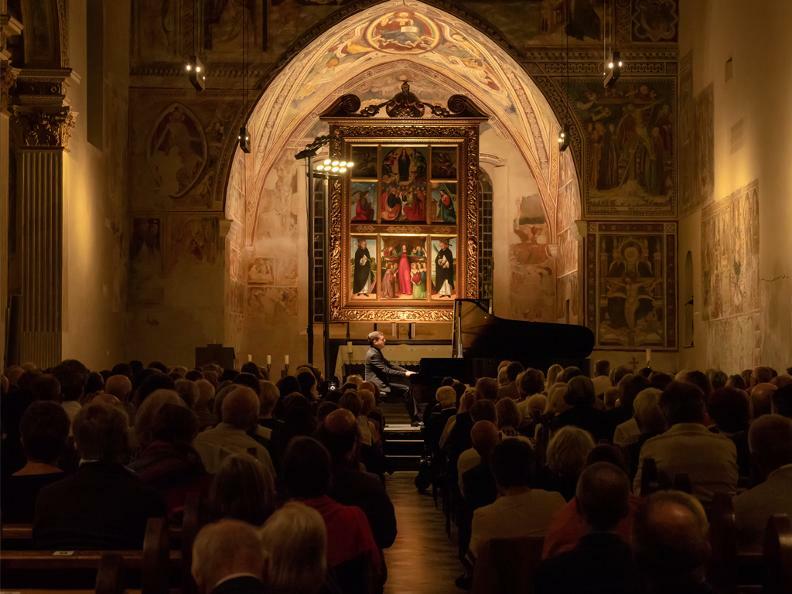 The concerts take place in the picturesque setting of the churches Collegio Papio in Ascona and San Francesco in Locarno.